Spring has arrived in North Texas and the temps are on the rise. As you turn on your air conditioner for the first time, you may notice a nasty smell. We’re going to try to help you understand what may be causing the various smells and explain how you can fix it. 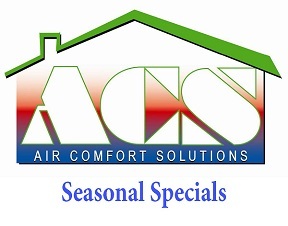 o Mold or mildew may have grown on the evaporator coil inside the ac unit or even in the system ductwork. o It could be as simple as a dirty or clogged air filter. Any of these issues could cause mold spores to be spread throughout your home causing allergic reactions, but all can be resolved by cleaning the system. With the proper materials, the evaporator coil can be cleaned, the condensate drain line can be blown out, and the ductwork can be cleaned and sanitized. o A shorted fan motor or circuit board may be sending this burning or smoke smell throughout your duct system. We recommend the system be turned off immediately and checked by an HVAC professional. o If someone in your home is a smoker, sometimes the smoke can be pulled into the evaporator coil. Depending on how bad the smell is, you may just need to have the coil cleaned and sanitized, or it may also require a professional cleaning of the ductwork. 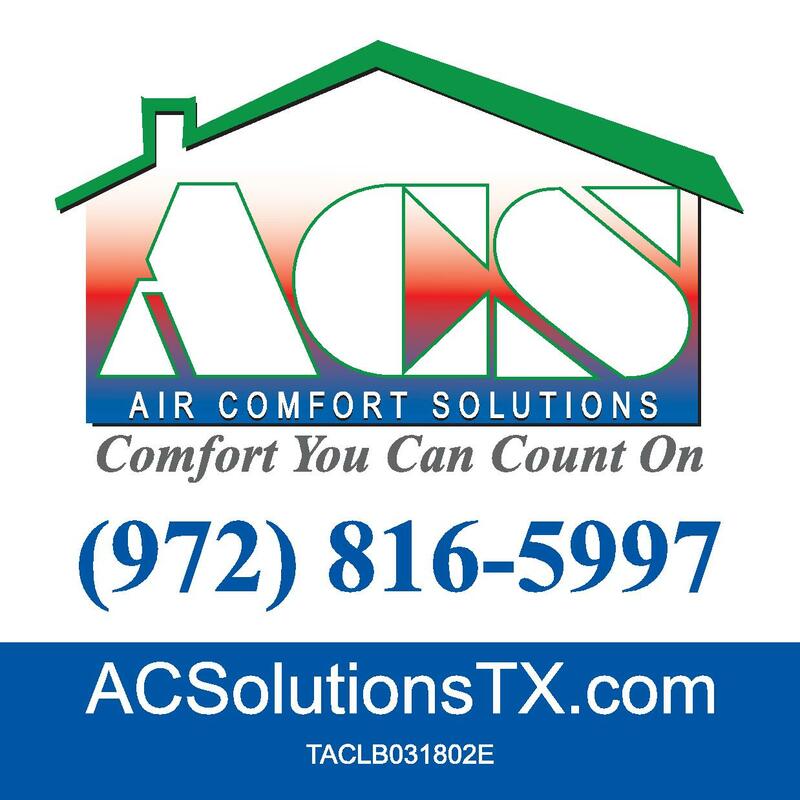 Air Comfort Solutions is a family owned and operated full service HVAC contractor providing heating and air conditioning repair, maintenance, and equipment replacement services throughout Allen, McKinney, Frisco, Plano, Anna, and the surrounding areas. We have over 20 years’ experience in the HVAC industry allowing you to feel confident that we know what we are doing and how to take care of your problem. 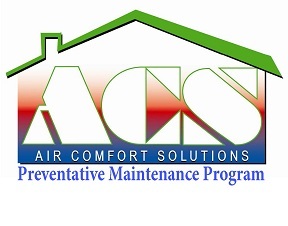 Don't subject yourself to potential dangers by attempting to perform your own heating or air conditioning repairs.